Here’s where most of ARMY resides. 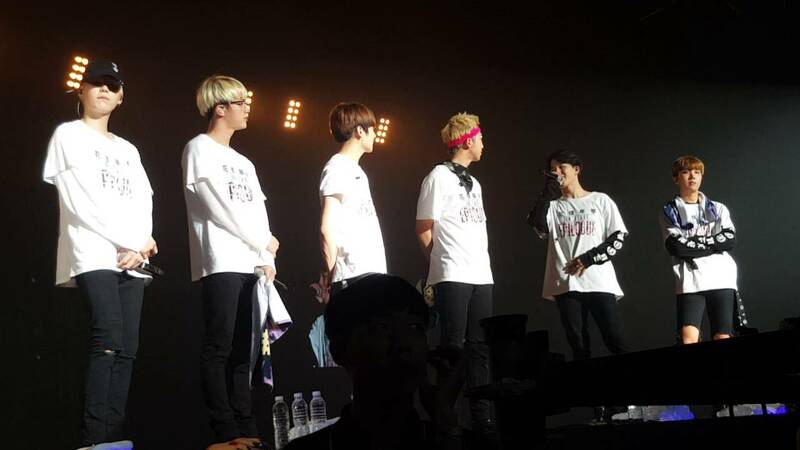 BTS fans come in all shapes and sizes and from all corners of the globe. The following graphic shows what happens around the world when Rap Monster tweets a single tweet. This is how & where @BTS_twt's mentions increase when they tweet. 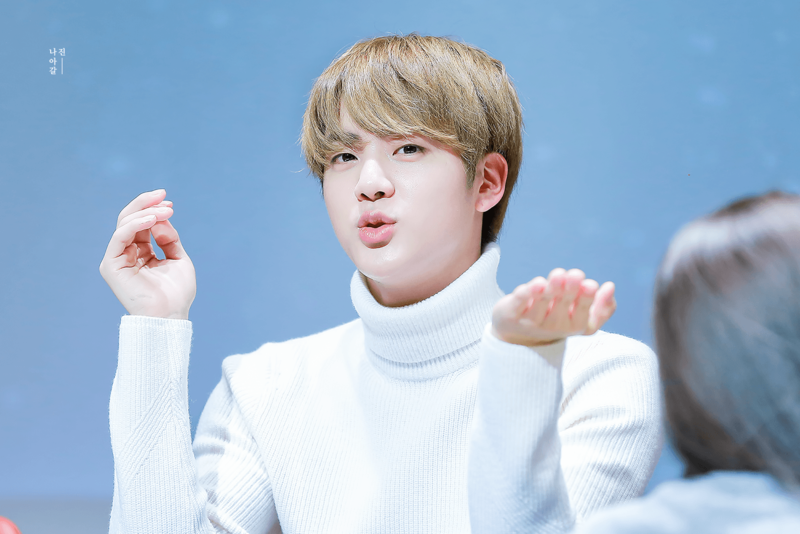 One ARMY also did the math to find out which 10 countries have the most BTS fans and the results surprised many. Mexico, Taiwan, U.S.A., Brazil, and Malaysia, make up the 10th, 9th, 8th, 7th, and 6th countries with the most BTS fans respectively. 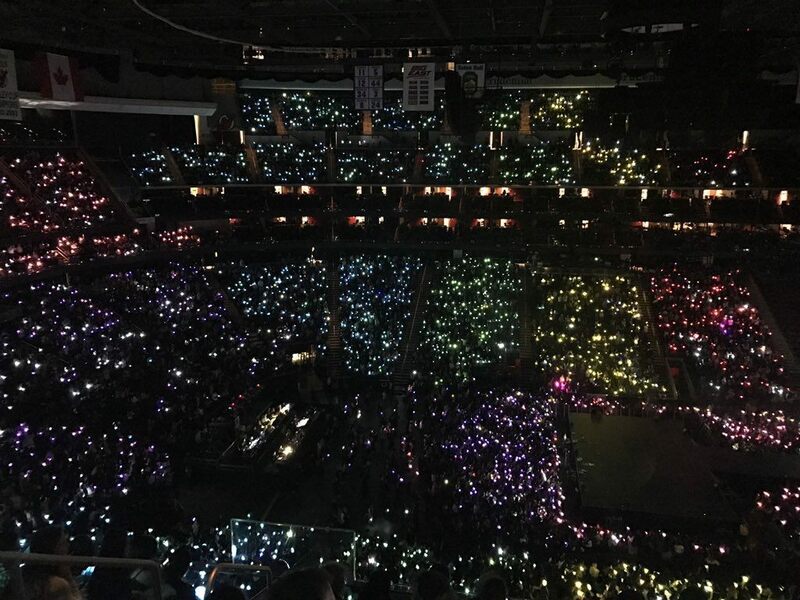 ARMY’s famous ARMY BOMB rainbow at BTS’s Newark, USA concert. 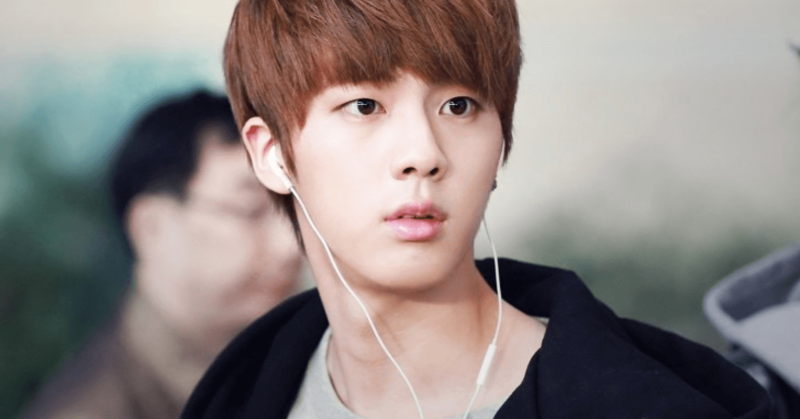 Thailand, Vietnam, and Indonesia have the next most ARMYs in the world. 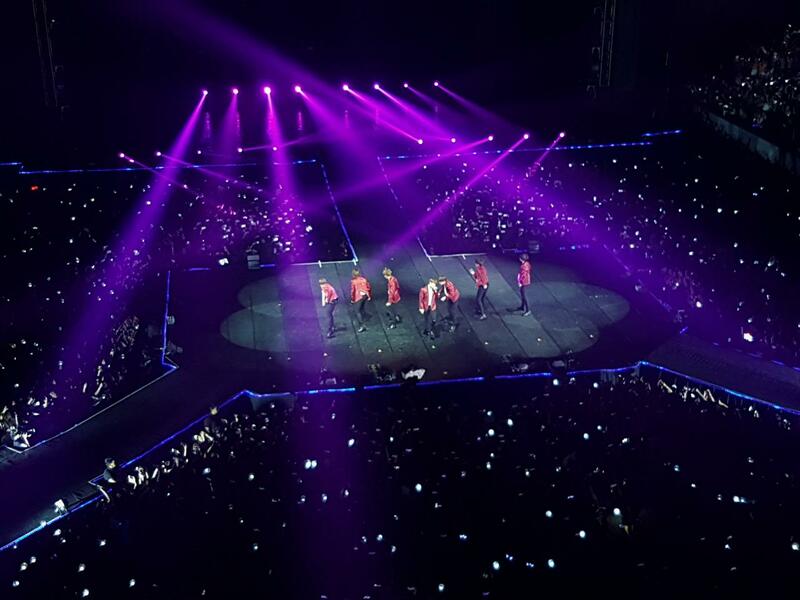 BTS at a concert in Bangkok. Amazingly, South Korea takes only 2nd place in terms of having the most ARMYs with around 495 000 official fans. Coming in first place, with the most official ARMYs in the world and making up a staggering 21% of all BTS fans, is the Philippines! 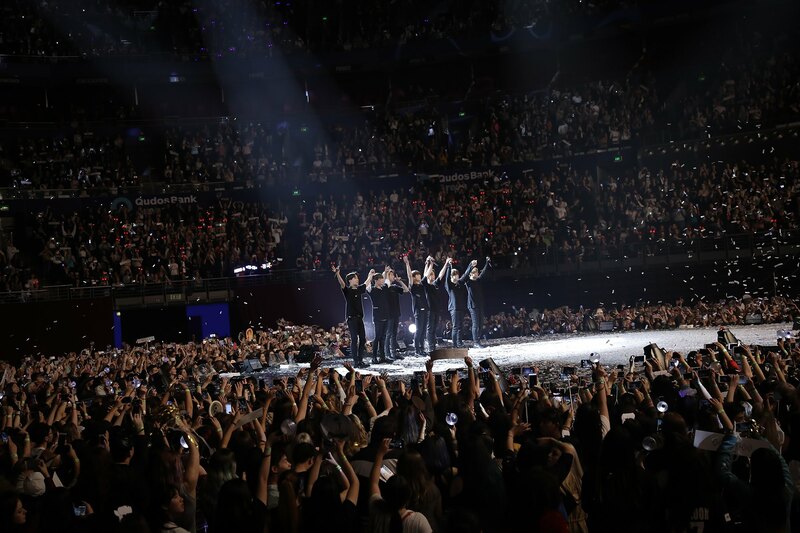 According to Twitter, 2018 was the year for @BTS_twt with not only the most liked tweet worldwide but also the most Tweeted about account.